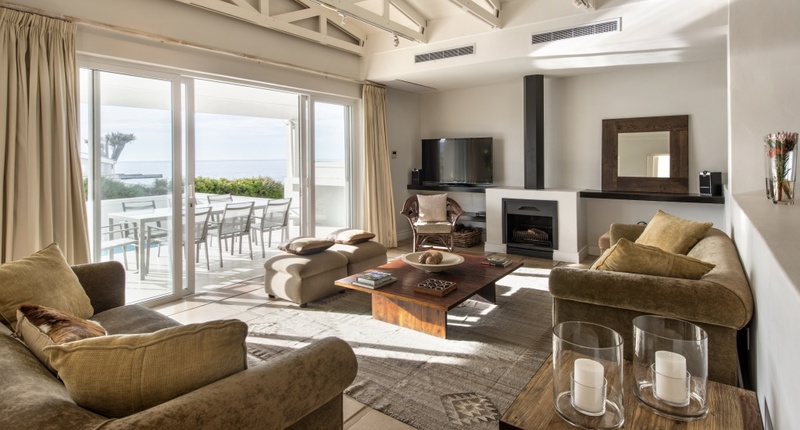 Ocean View House is a magnificent, seven-bedroom home situated just a short distance from the lapping waves and golden sands of the secluded beaches of Bakoven. 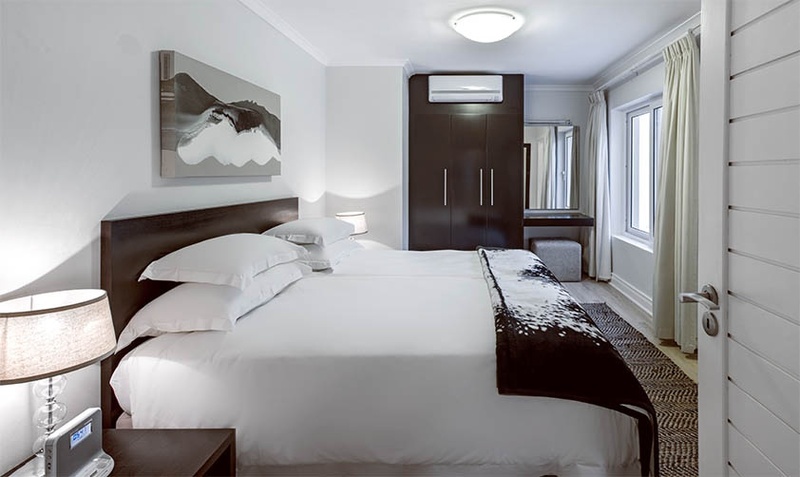 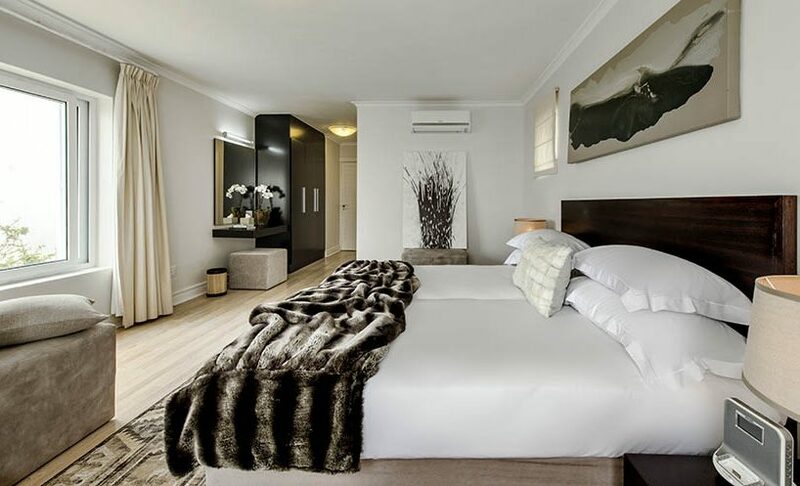 Bakoven lies right next door to the bars, restaurants and beaches in Camps Bay. 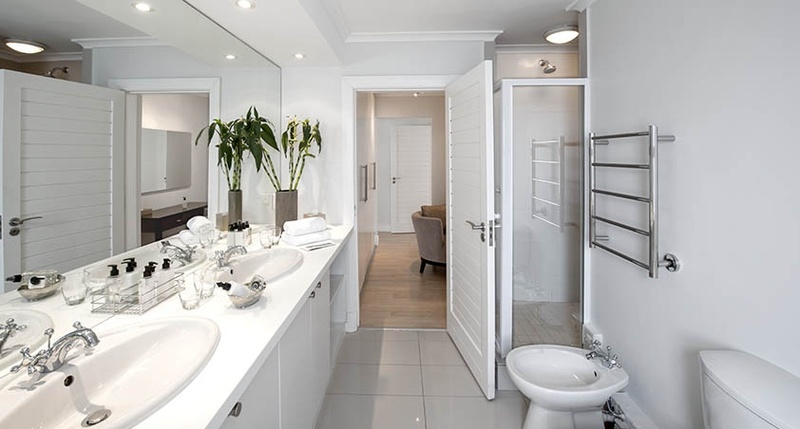 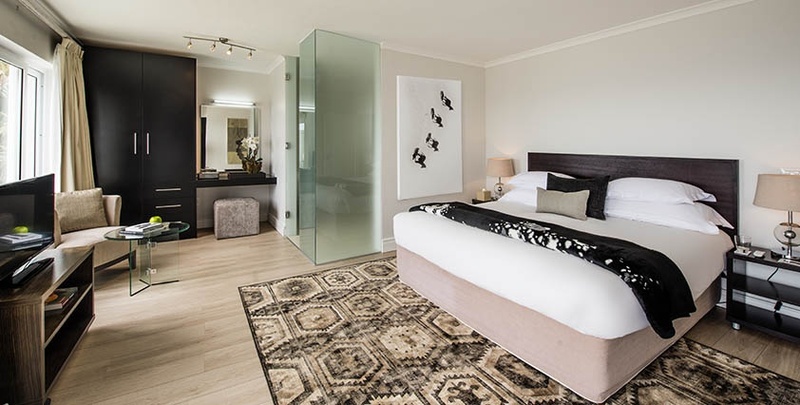 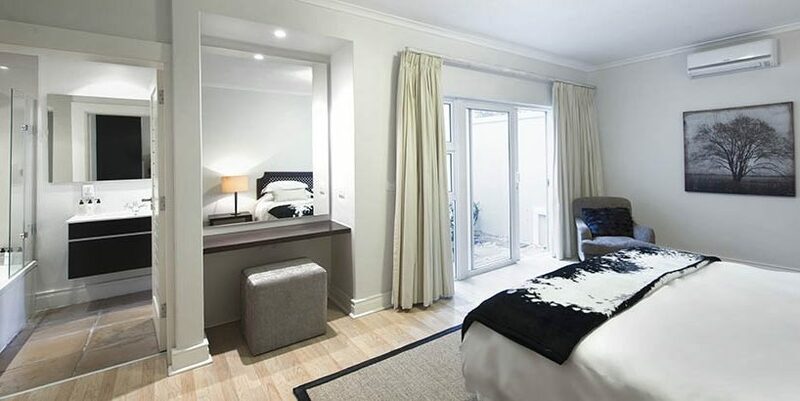 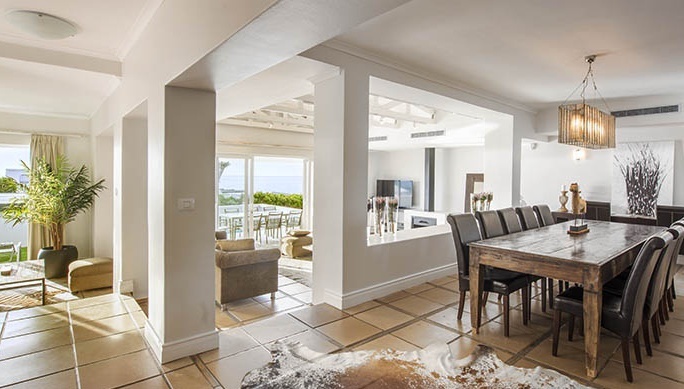 The house has a lovely open plan living area and 7 double bedrooms with all the little luxuries that you might expect such as air conditioning throughout and mini sound systems in each room. 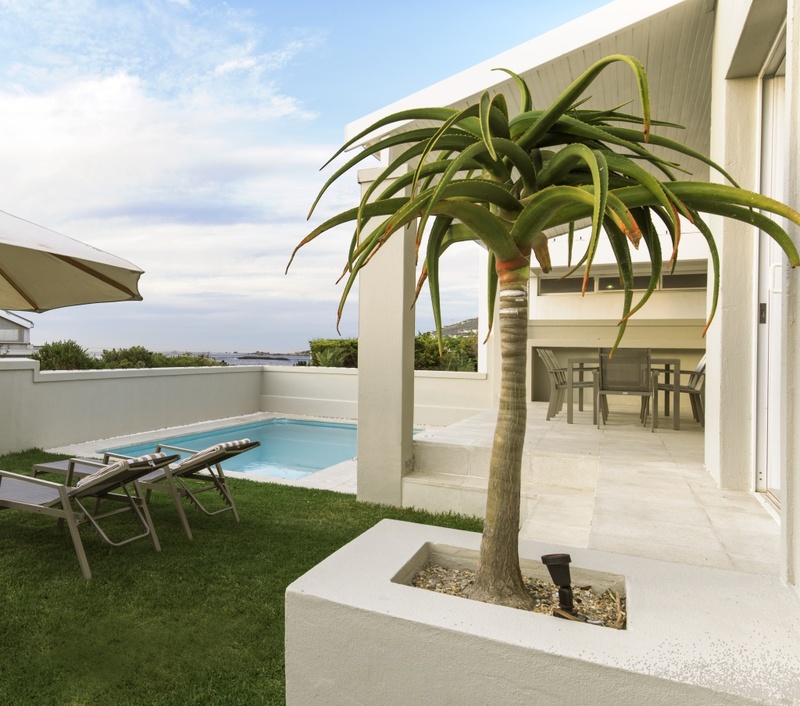 The house is decorated to an excellent standard and leads out onto an outdoor entertainment area with private pool. 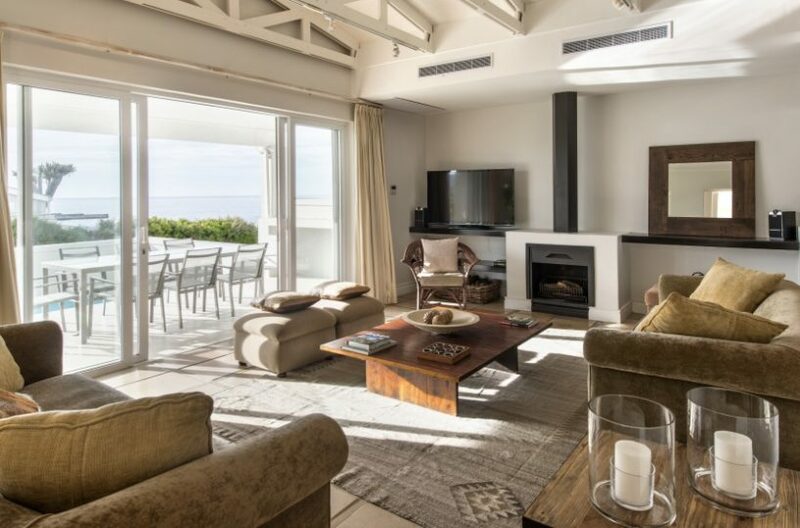 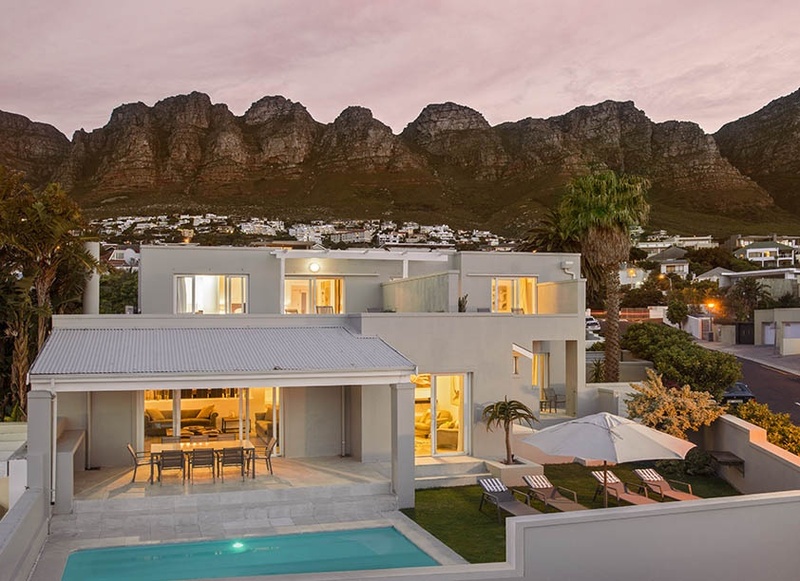 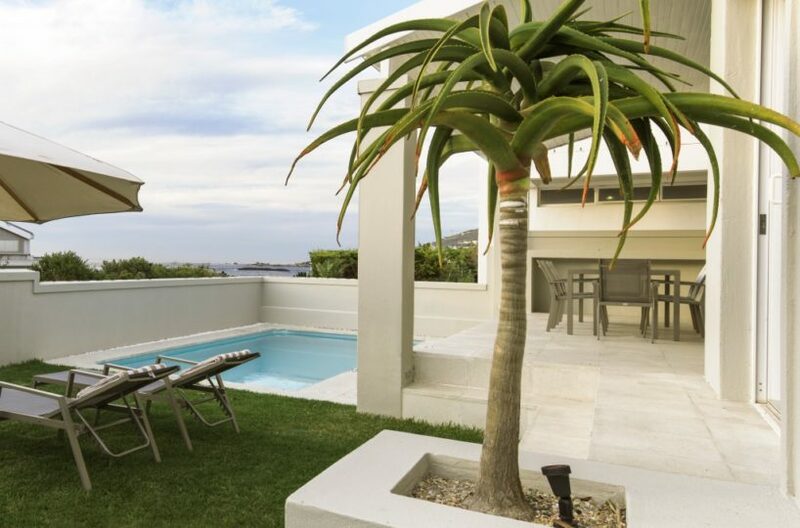 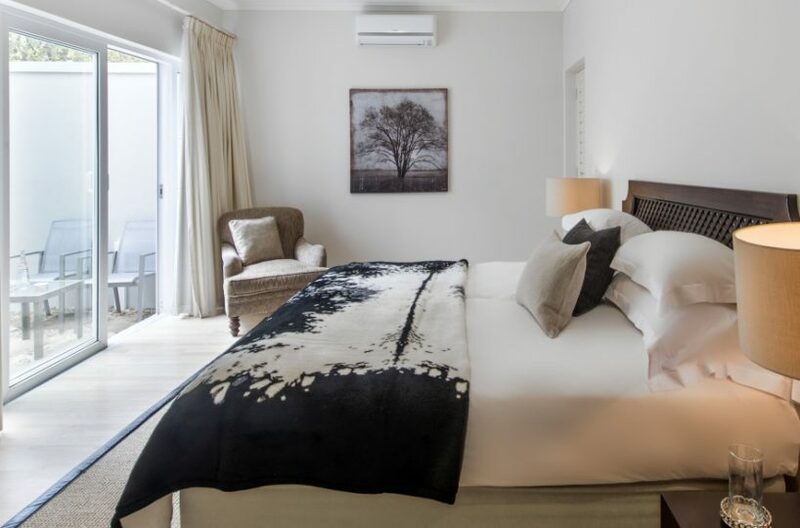 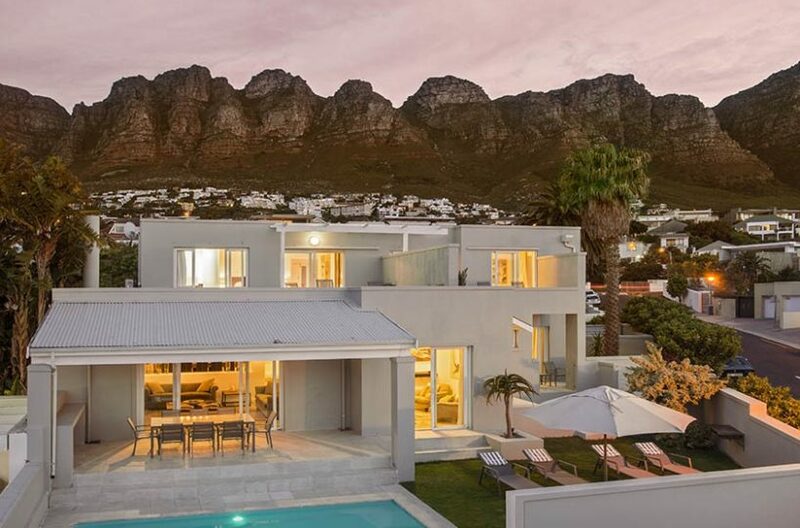 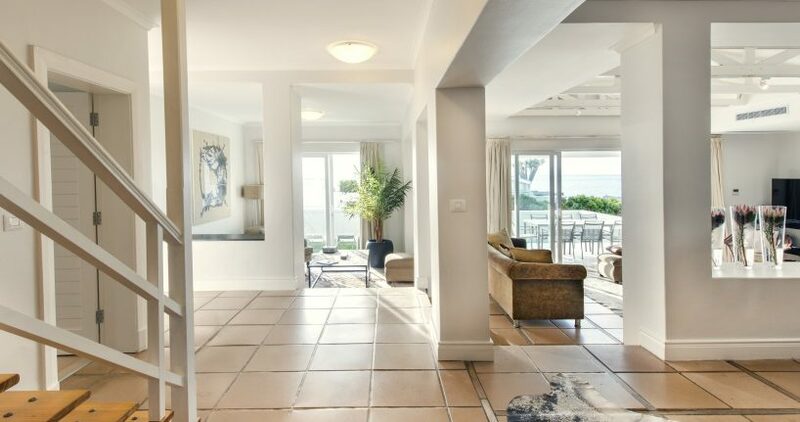 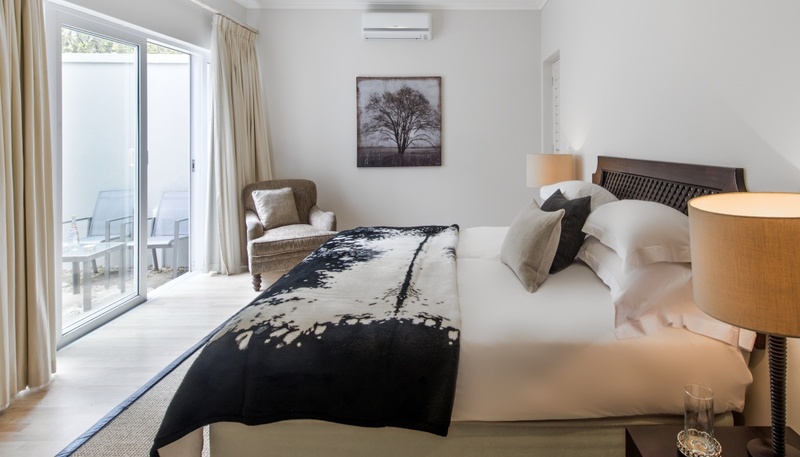 Gorgeous sea views and magical sunsets complete the perfect beach-side villa for your holiday in Cape Town.